It’s Knysna Oyster Festival time again! Oyster enthusiasts, fitness fanatics and lovers of the good life, start planning the best 10 days of your winter! 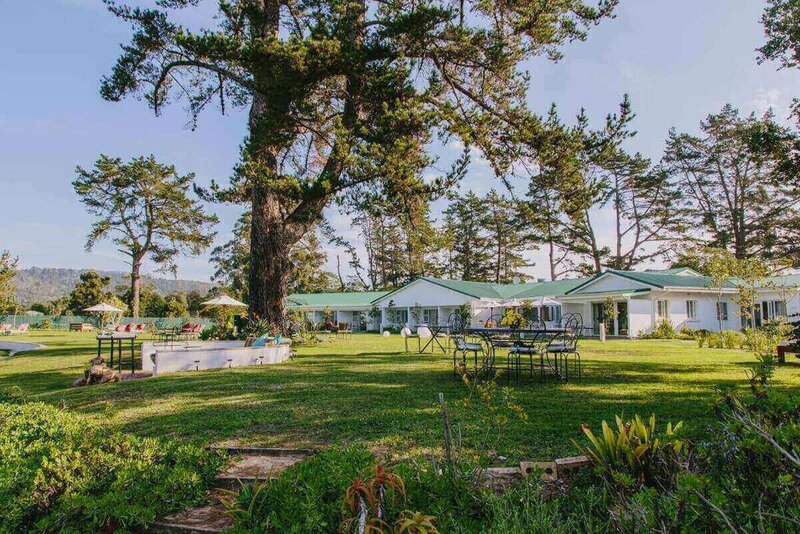 Book your fun, fabulous stay at Lakeside Lodge & Spa between 20 - 30 June 2019. If yes, we'll discuss available treatments & bookings at your convenience. We’ll be in touch shortly to complete your booking. Book a suite at Lakeside Lodge & Spa and enjoy the complimentary use of our mountain bikes, canoes, kayaks, windsurfers, a pontoon boat and fishing facilities.